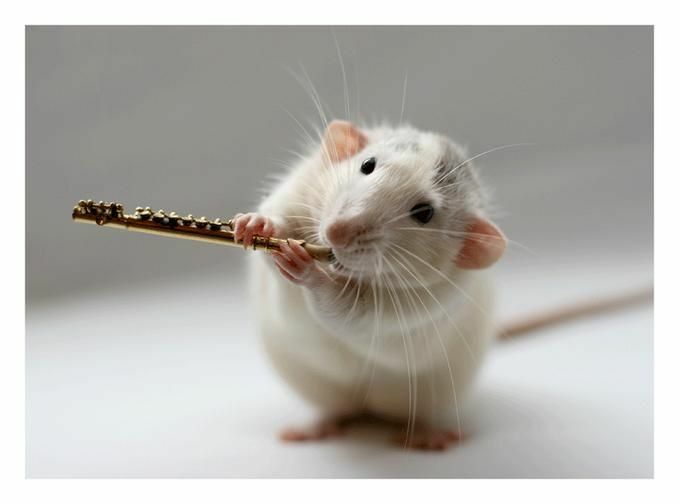 Flute Part: Note: 2 measures of quarter-notes have been prepended to the play-along to facilitate synchronization. Harp Part: Note: 2 measures of quarter-notes have been prepended to the play-along to facilitate synchronization. 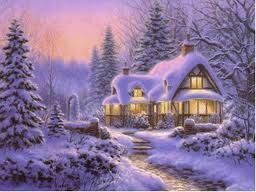 "Snow Falls Soft in the Night" (Leise rieselt der Schnee) is a contemporary German Christmas Carol was written by Eduard Ebel (1839-1905). The English translation for this German Christmas Carol was provided by Loralee Jo Kurzius. 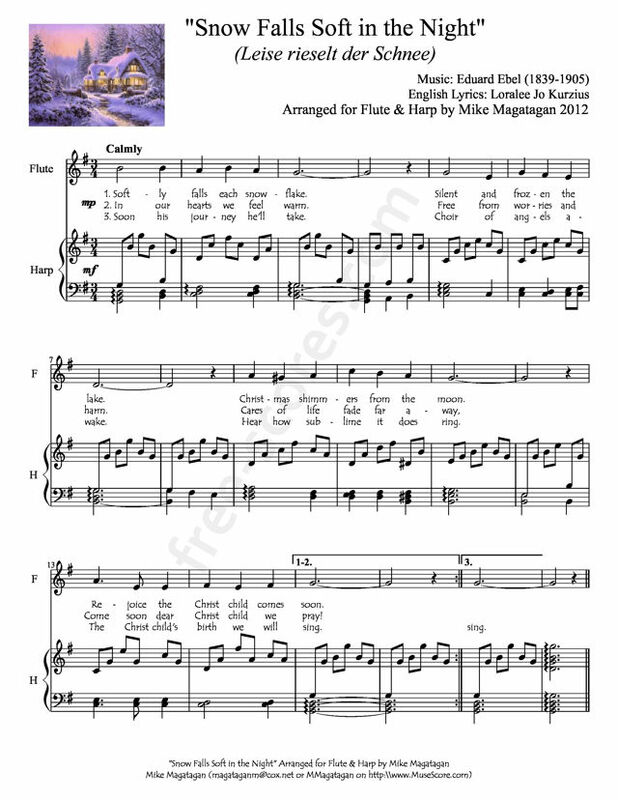 I created this arrangement for the Sierra Vista United Methodist Church (SVUMC) using Flute and Concert (Pedal) Harp.